-Thomas Jefferson, 3rd President of the United States. that underneath the surface clearly wasn’t. Almost as if if one said Freedom long enough and loud enough it would make it so. The thin veneer began to lift with the opening of the Federal Reserve and its adoption of a major tenant of the Communist ethos-the Central Banking System. 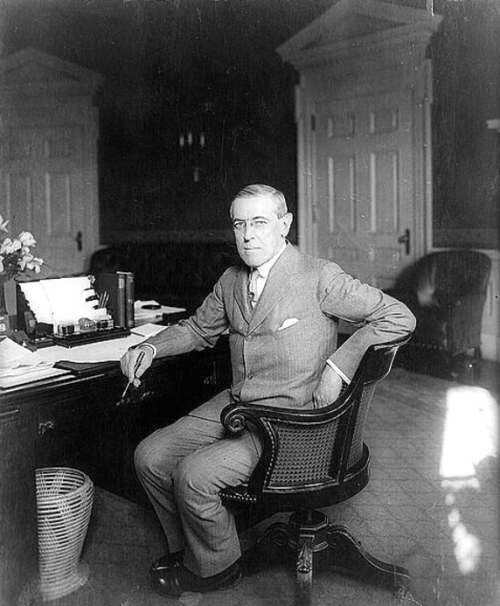 In 1913 Woodrow Wilson was President and flanked by the powerful banking interests of J.P. Morgan, Paul Warburg and John D. Rockefeller, who seized control of the American Government. 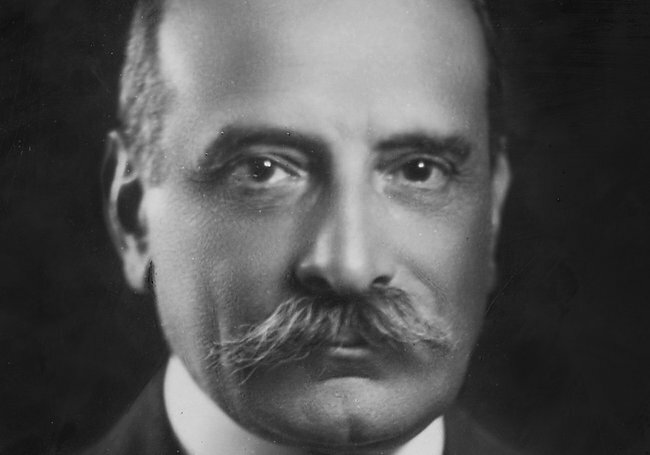 The American People were told by Philander Knox the then Secretary of State, under the tutelage of the Banking Cartel, that the 16th Amendment (Income Tax Amendment) had been legally ratified by the States. This was a lie. Americans were forced to lower their standards of living and pay a graduated income tax to pay for the debt generated by Congress, through the borrowing of money from the Central bank. The revenue generated from this tax on labor would ultimately fall into the hands of J.P Morgan, J.D Rockefeller and Paul Warburg. The very same year the Banks bribed Senators to pass the Federal Reserve Act without the required Constitutional amendment. To this day Congress and the President are aware of this Fraud but are neither able or willing to Act. 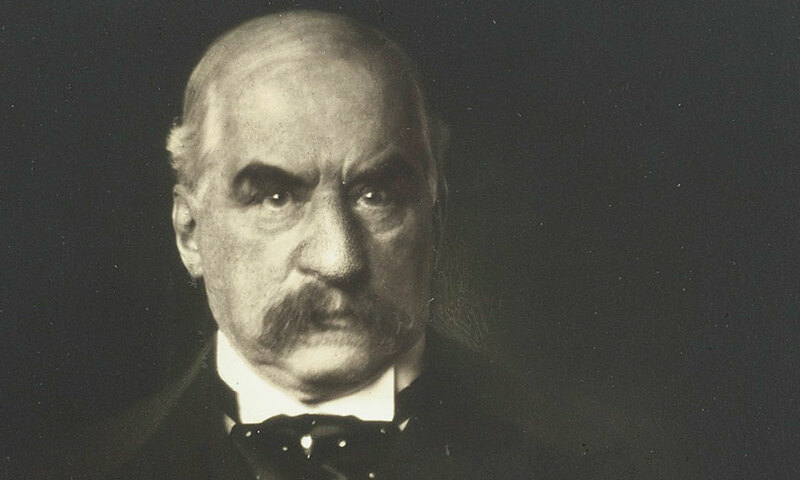 The Banksters knew that whosoever controlled the Currency controlled the Government, or- “Give me control of a Nation’s money supply, and I care not who makes its laws”, this was never made more clear than in this statement made by Mayer Rothschild. The federal reserve was created by Congress in 1913 and it was entrusted with the power originally granted to the Congress by the U.S. Constitution to coin money and regulate the value thereof. Soon after its inception the Federal reserve Bank implemented the Great Depression. The Federal Reserve failed in its role to be the lender of last resort for the banks due to its inability to call in loans fast enough to pay off depositors who were withdrawing their savings due to high levels of unemployment. As a consequence the money in circulation dwindled, with nothing to back up the currency beside the debt owned on that money, the banks crashed. This is what is meant by the term Fiat Money System. With no Gold or Silver reserves to back up the value of the dollar the bank can only rely on the number of deposits it holds. With everyone withdrawing their money the Banks crashed. The Federal Reserve was created by Congress in 1913 and was intrusted with the power granted originally to the Congress by the U.S. Constitution to coin money and regulate the value thereof. The Central Bank is allowed to produce the currency of an entire nation, it controls the interest rates and cash flow. It does not simply supply this money to a Government, it loans it out at interest. Then through the use of increase and decrease of supply regulates the value of the money being loaned. It is critical to understand that the structure of this system can only produce Perpetual Debt. the Central bank also has the Monopoly on the overall debt of the country loaning each dollar out with an immediate debt attached to it, the money to repay it inadvertently has to be borrowed from the Central Bank. The Rich elite therefore have a perpetual income ad infinitum derived from the generational servitude of a nation’s citizenry. 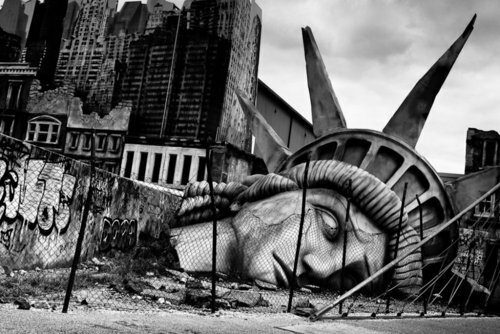 Extrapolate this onto a Global stage and the face of the New World Order comes into view. Aaron Russo when he was running for Governor of Nevada met up with nick Rockefeller of the Rockefeller Banking Family. 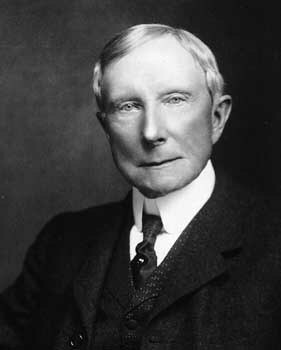 Rockefeller explained to him what the banking Industry had plans for the future. The Private Banks in Europe who are all Central Banks and work as a conglomerate with the rest of the banks of the world. He said the overall plan was to establish a Centralization of credit in the hands of the State, by means of a National bank with State capital and an exclusive monopoly and a heavily graduated income tax. With the ultimate goal of creating a Collectivist world government much like the Dictatorship in China. The Countries of the World would be regulated into Nation States or Principalities with administrative units, a world central bank with one digital currency, a global Army under central control overseeing a micro-chipped society. The Same members of the International Banking Cartels are what comprise the most influential people in the United Nations, The Land the United Nations building was founded on was donated by J.D. Rockefeller. Its board of Directors swells with Rockefeller affiliates. The United Nations is founded on the same principles by the same players that created the Federal Reserve System. According to the United Nations Charter on Human Rights You are entitled to these Rights ‘except as may be provided for by Law’. Which means You have these Rights until They pass a Law that says You don’t have these Rights anymore. These clauses exist in the Soviet Constitution and are a tenant of any Totalitarian System, where every child that is born is allowed to be born to serve the State. This was also a Mandate of Napoleon Bonaparte who had himself crowned Emperor and claimed ” I Am The State”.